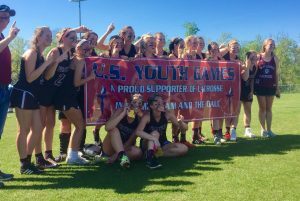 The 16th Annual Dan Anderson Lacrosse Classic is a volunteer run event that brings the best of youth lacrosse to Birmingham for a weekend of games and contests. The “DALC” is played in honor of our friend Dan Anderson. Dan was a friend, a colleague, a fellow coach, a dad and a husband. Dan represented the best of lacrosse: A dad who became involved because his son was playing, but then fell in love with the sport itself. 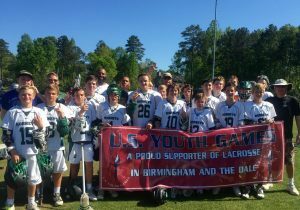 Dan would be very proud to see the success of this marquis lacrosse event in Birmingham. Dan’s family stays very involved with the DALC and continue to support the event and what it represents. Each year, we welcome teams from Florida, Georgia, Tennessee, Kentucky and, of course, Alabama.